Officers are investigating a suspicious fire in the north-east. An incident took place at around 5.45am on Saturday morning whereby a fire was deliberately started at the rear of the Rockfish Takeaway and The Retreat Hair and Beauty Salon in Whitehills. 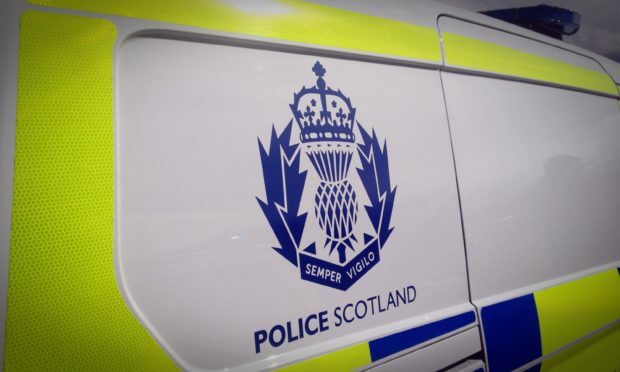 Sergeant Scott Murray, who is leading inquiries, said: “The cost of the damage is estimated to be around a four-figure sum which is completely unacceptable. It also goes without saying that had this fire not been noticed as early as it did the outcome could have been much worse.